One of our highest rated items had been out of stock for the last month and we have a large back order of them. 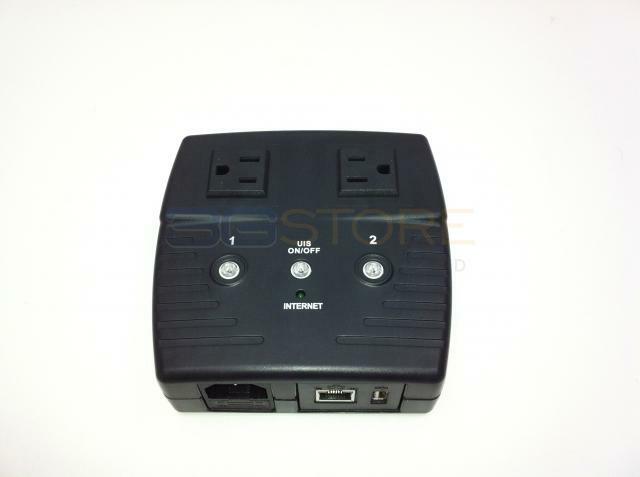 The Remote Power IP Switches are on schedule to be delivered tomorrow (4/17/2012). They are 50 miles from our warehouse and they should be coordinated delivery with us by tomorrow. Sorry for the delay for those that ordered, but we did indicate a 4/17/2012 and looks like that shipping date still holds!